As top innovation hub expands, can straining local infrastructure keep pace"
Cambridge?s Kendall Square, a global center for biotech and tech firms, faces housing and transit challenges In Cambridge, Massachusetts, some of the most valuable real estate in the city of 113,000 can be found clustered around the Kendall Square station along Boston?s metro, the T. This cluster of labs, research centers, and corporate offices, located within a 10-minute walk of the rail station, has been called ?the most innovative square mile on earth,? according to a Boston Consulting Group report from 2009, and a birthplace of the biotech industry. 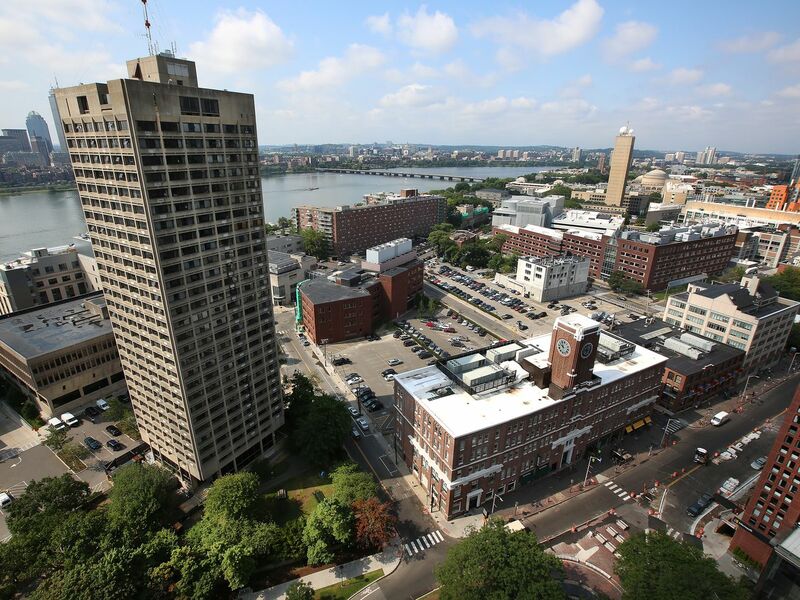 Adjacent to the Massachusetts Institute of Technology (MIT), Kendall Square and its cluster of professors and Ph.D.s ?is to science what New York is to finance, what Paris is to culture, what Washington is to government,? says Jay Bradner, president of the Novartis Institutes for Biomedical Research. According to CBRE, commercial rental rates in Cambridge, at $82.23 a square foot, nearly match those in Midtown Manhattan, which average $82.51. Home to some of the nation?s greatest universities, the brainpower of the Boston metropolitan area has been a boon to the region. But Kendall Square, the site of 62 public companies with a combined market value of about $170 billion, stands apart. It?s one of the reasons Massachusetts ranked third in the nation for venture capital deals in 2018.